i find that when i want to connect with someone, but i'm too busy to send them a letter, a postcard is the perfect solution. i don't totally chintz out however...i like to put more than a few words. 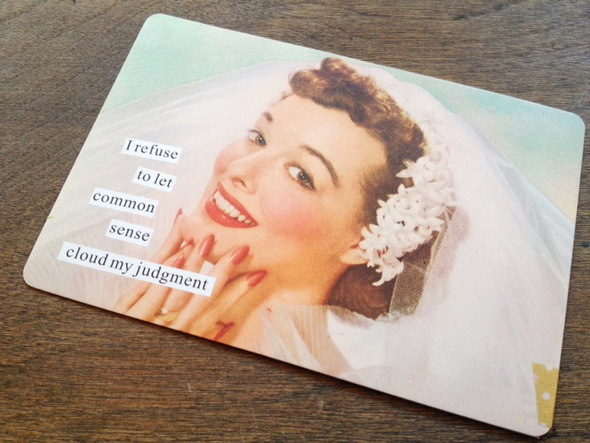 in fact...i take up all the space available on the card! then i add some postage, and pop it in the mail! 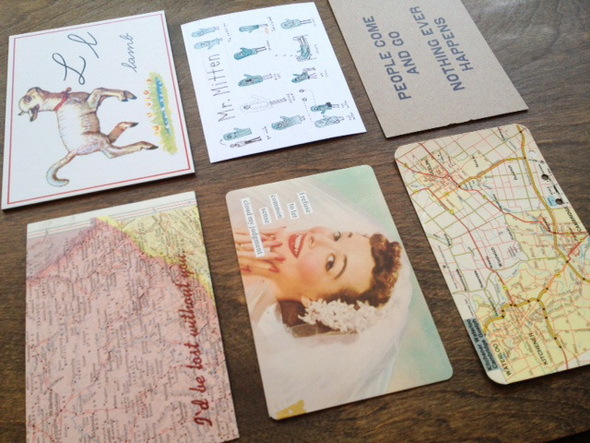 my postcard collection is growing big time...it's my new obsession! 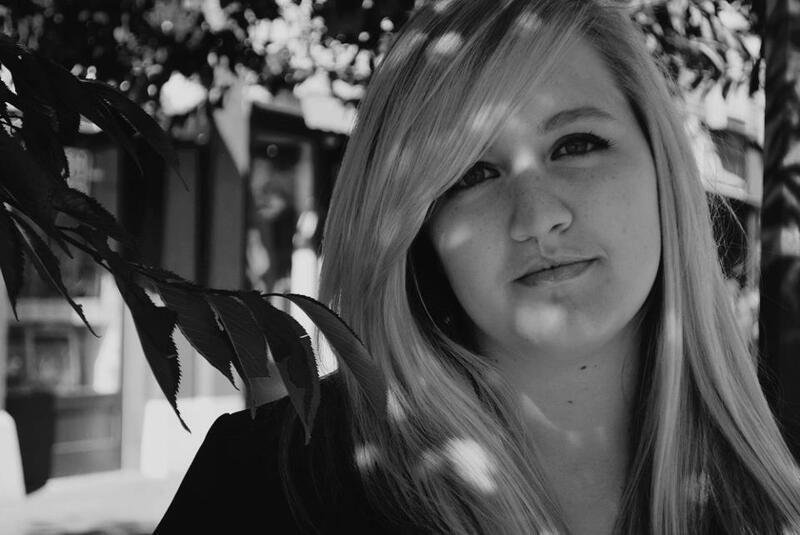 (i'm just going to throw this out there, send me postcards). i found this adorable gem at the contemporary museum of craft in portland (love that place!!!) 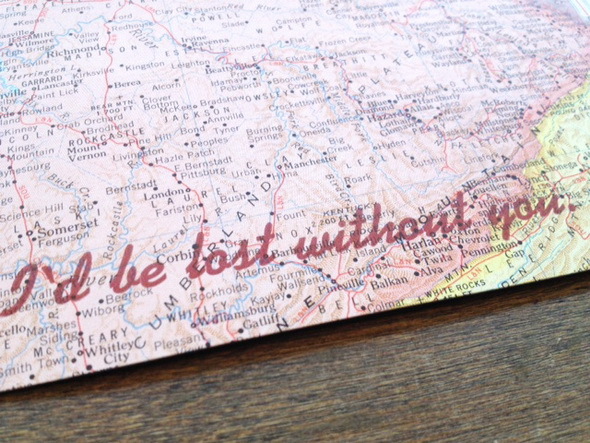 the text is letterpressed on to the map. this is the last note in the series of "advice" pieces i've been sending to my friend who is getting married next month. this card, a mock 1930's vintage flash card, was too perfect for my father. 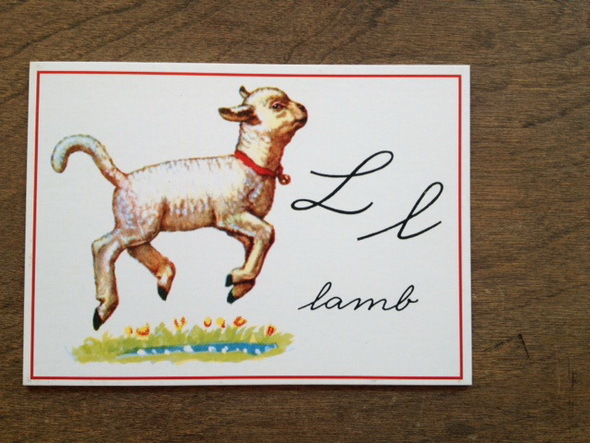 i used to sing this song "little lamb" but i would stick my tongue out whenever i said "lamb" and he teased me about it for years. 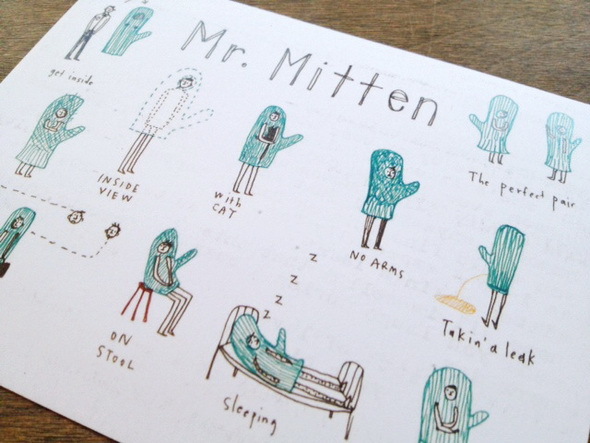 i love love love this little mr. mitten postcard from the regional assembly of text. i thought my younger brother would get a kick out of it. 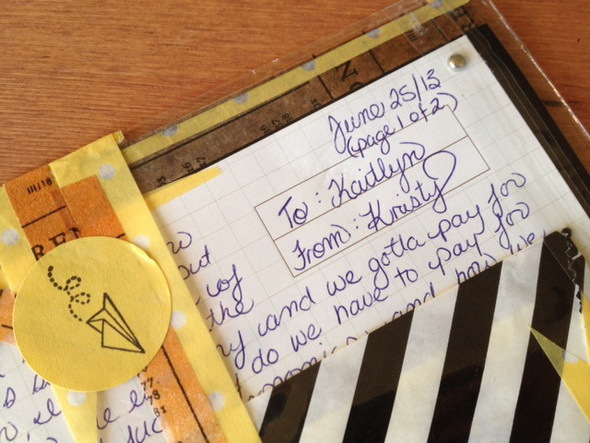 this is a beautiful piece of mail art from my friend kristy in toronto. it was so much fun to open and her sarcasm had me laughing the whole time i read it. you will love www.postcrossing.com (not that you need any more reasons to write mail!) and that is assuming you haven't heard of it yet. i just joined it a few weeks back and have loved sending and receiving postcards from complete strangers!